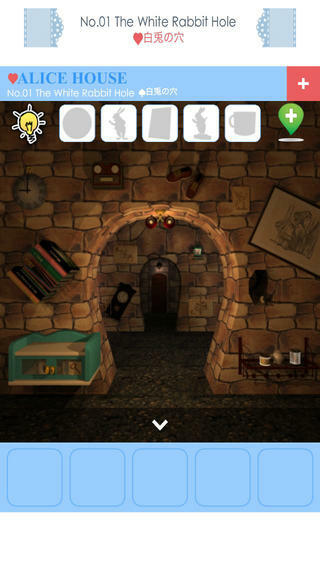 In this game, you try to find the items and solving the puzzles to finish the game. Good luck and have fun! The theme of Alice House is "Alice's Adventures in Wonderland". 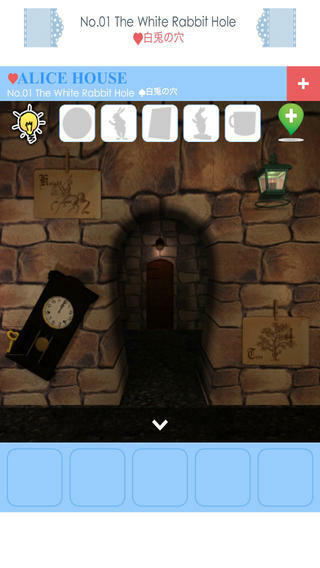 This is very cute escape game. You have to find five characters for escape from room. 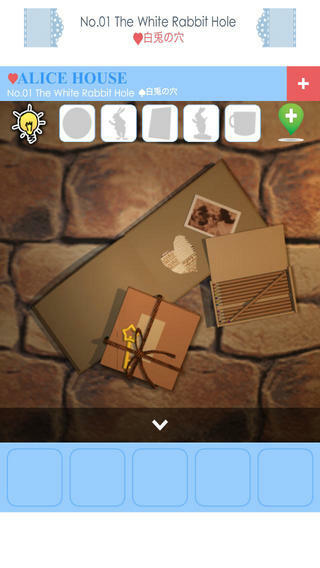 - Tap [+] button of the top right for setting. - Simple and not too difficult! 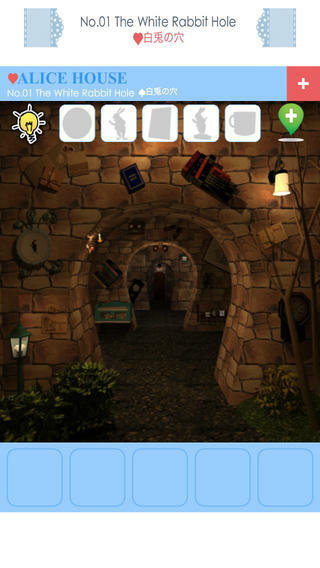 - All rooms are "Alice's Adventures in Wonderland"!